Prominent & Leading Manufacturer from Coimbatore, we offer industrial radiators. 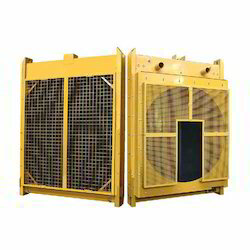 We are offering wide range of Industrial Radiators for Diesel Power Stations. Looking for Industrial Radiators for Diesel Power Stations ?